Swan machines are easy to operate. 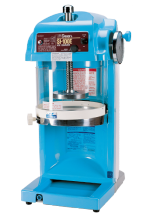 Simply place a block of ice in the center of the shaving disk, lower the ice block holder, close the shield and turn on the machine. 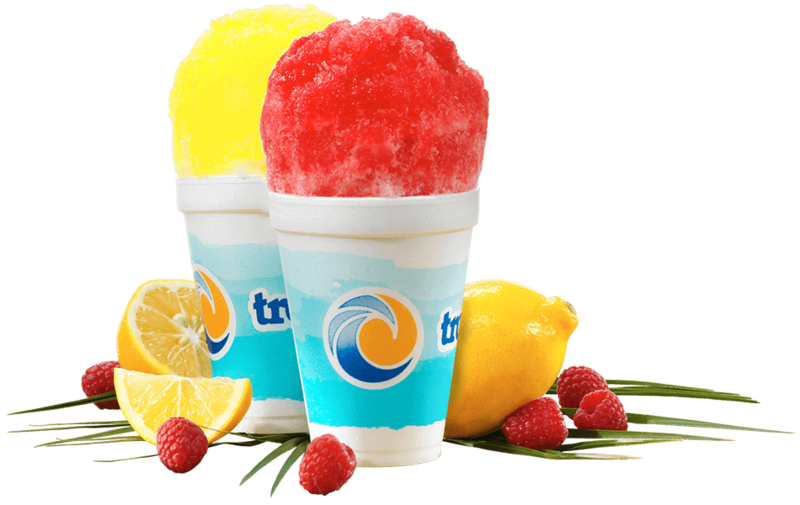 The texture of the ice is adjusted with a single knob making it easy to produce the best shaved ice possible. 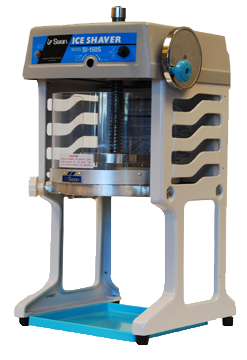 The Swan SI-100E and the SI-200E machine are both certified by NSF International, an independent public health and safety company that certifies that Swan ice shaver products meet the highest health and safety requirements. Free is always the best price. 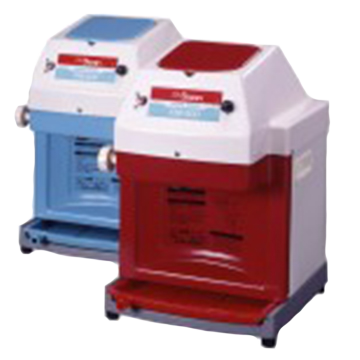 Swan ice shavers come with a one year warranty. 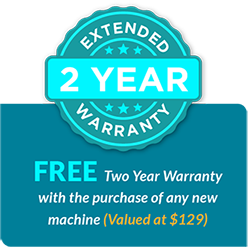 However, for a limited time, at no extra cost, IceShavers.com will double the warranty to a full two years ($129.00 value). 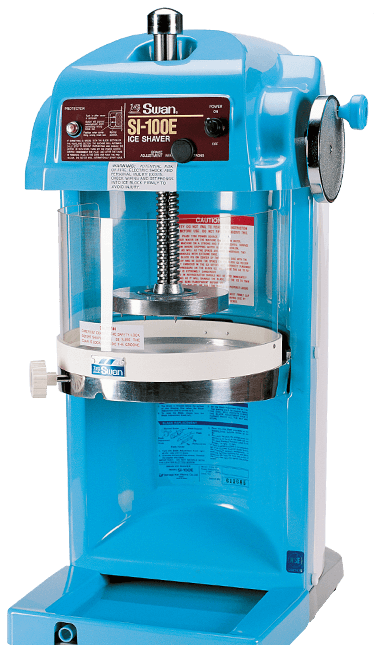 Our policy is that if you have a problem with your ice shaver, and it is deemed to be a manufacturer defect, we will replace the defective part or replace the entire machine if necessary. 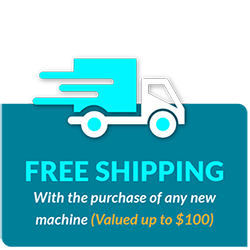 We add this free two-year warranty to your shopping cart with the purchase of any ice shaver machine. 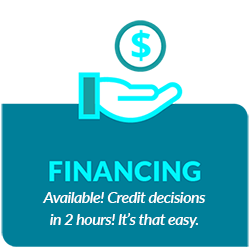 your new business up and running!